You are at:Home»iPhone»Apps»Where Can I Watch The Walking Dead On My iPhone? The Truth! Where Can I Watch The Walking Dead On My iPhone? The fastest, easiest, and safest ways to watch The Walking Dead on an iPhone are by using the AMC or Netflix app. You’re able to stream the latest episode of The Walking Dead on your iPhone on the AMC app immediately after it airs, or you can catch up on past seasons on Netflix. First, download the AMC app by opening the App Store, tapping the Search tab, and typing in “AMC”. Once you’ve found the AMC app, tap Get then Install. 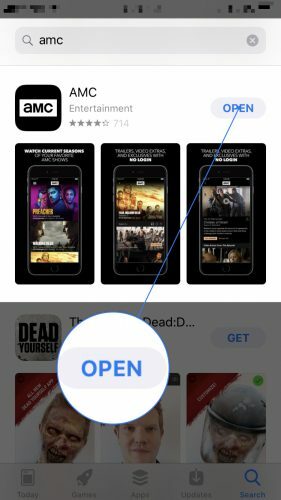 After the AMC app has installed, tap Open. Next, tap SIGN IN in the upper right-hand corner of the screen and sign into your online cable account. 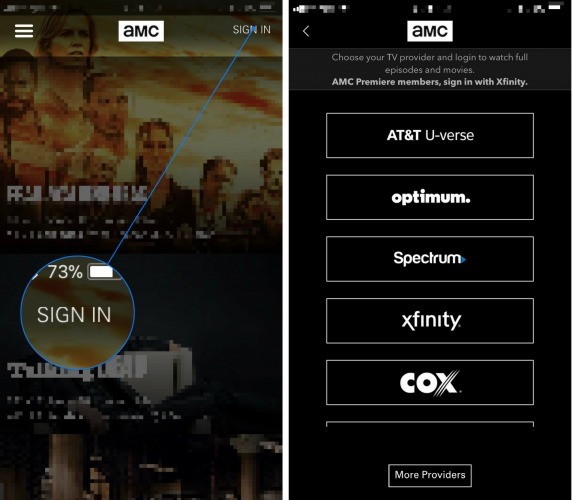 You won’t be able to watch The Walking Dead on your iPhone on the AMC app without signing in first. Once you’ve signed in, scroll down and tap on The Walking Dead. Finally, scroll down and tap on the episode you want to watch! Begin by going to the App Store and installing the Netflix app on your iPhone. You can find the Netflix app quickly by tapping the Search tab at the bottom of the screen and typing in “Netflix”. Next, tap Get and Install to install the app on your iPhone. Once Netflix has been installed on your iPhone, open the app by tapping Open in the App Store or by tapping the icon on your iPhone’s Home screen. 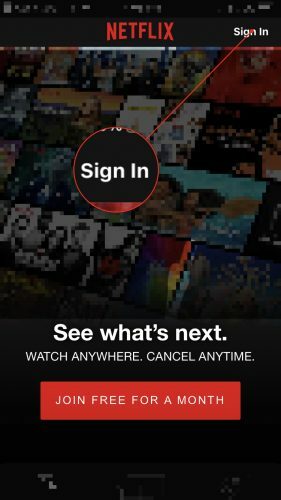 Tap Sign In in the upper right-hand corner to sign into your Netflix account. If it’s your first time using Netflix, you can also try out a free trial membership. After signing into your Netflix account, tap the Search icon in the upper right-hand corner of the screen and type in The Walking Dead. 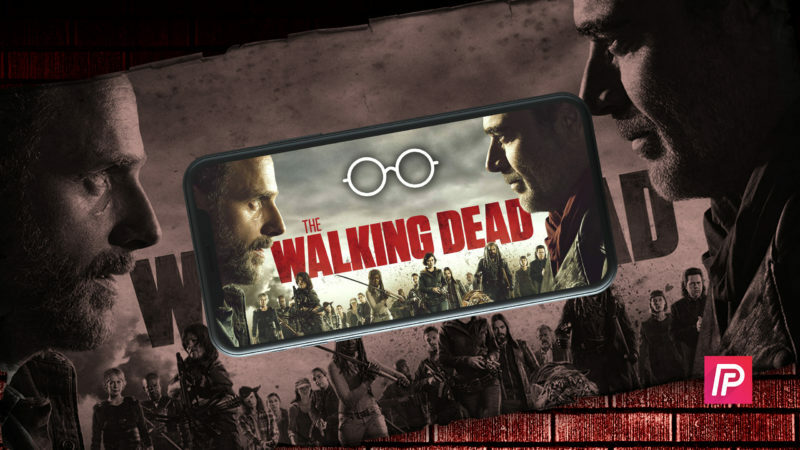 Finally, tap on the mini-poster of The Walking Dead and select the episode you want to watch! 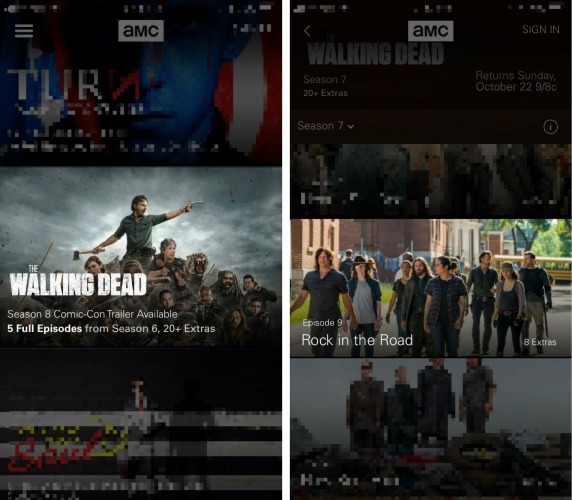 I hope this article helped you answer the question, “Where can I watch The Walking Dead on my iPhone?” If it did, make sure to share this article on social media! Previous ArticleHow Do I Reset An iPad To Factory Settings? The Real Fix! Next Article Google Maps Audio Delayed Or Not Working On iPhone? Here’s Why!